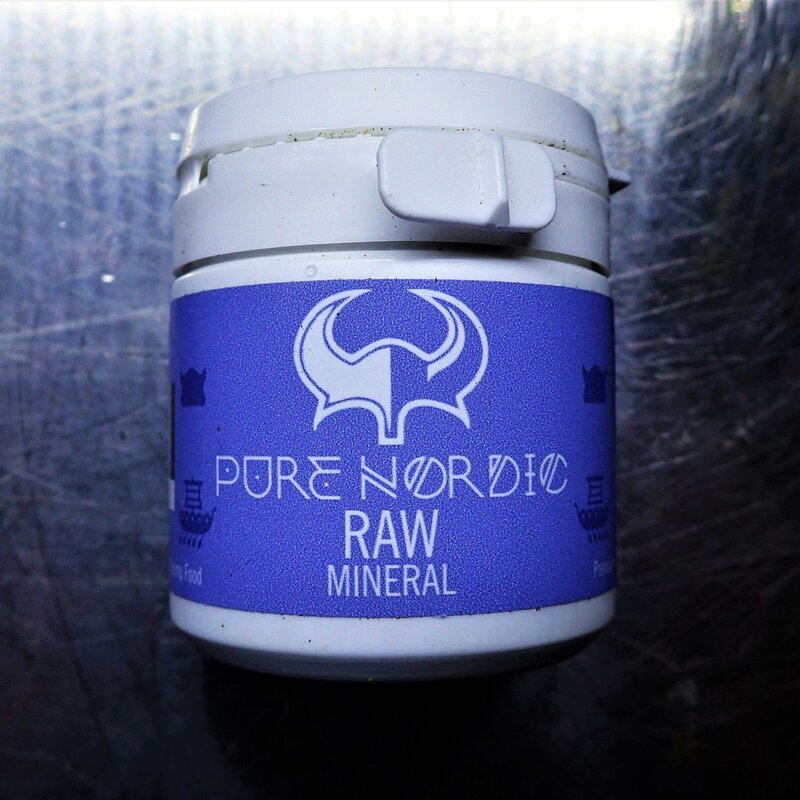 Pure Nordic Raw Mineral is a premium organic ecological shrimp food. These sticks contains Montmorillonite, Zeolite,Barley Grass, Nannochlorpsis, Beta- Glucan, Healing Earth. 1 stick for per 15 shrimp. Remove all uneaten food after 2 hours.